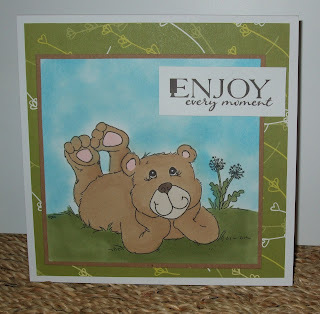 I made this card for the Designed2Delight challenge. I'm not really sure if I like it, I played around with the background and practised masking. It came out ok...I guess... but I'm still not too sure about it! I think your card is perfectly lovely Jo. I like the sky, it really makes the image. 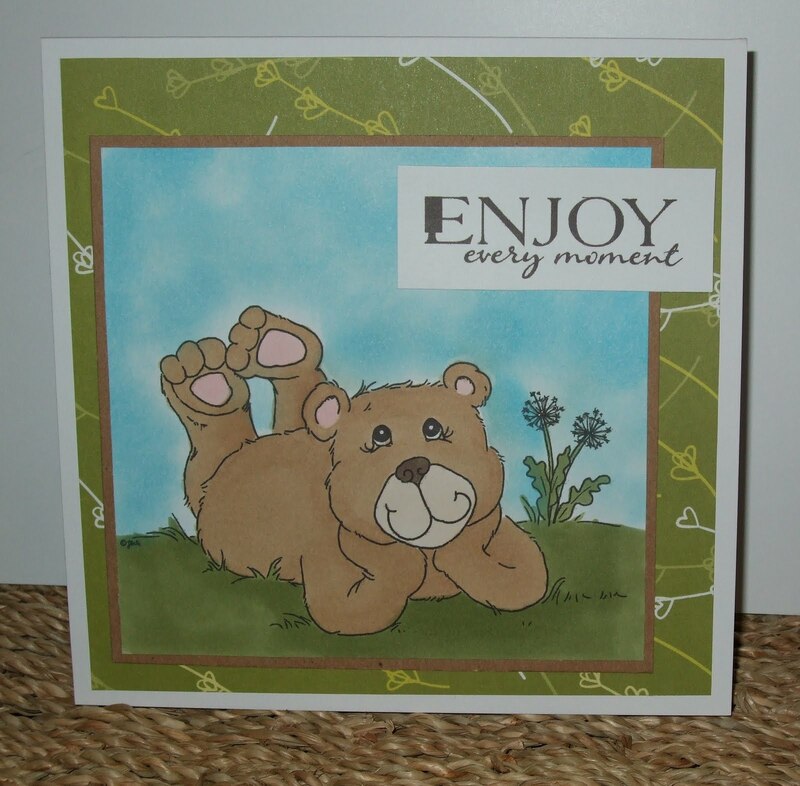 I’m glad you joined our Summer Days at Designed2Delight. Please come back again next week!